The Transit Center renovations, which are expected to be completed in September, will include a new roof, new clock, new landscaping, seating, repaired sidewalks, additional ADA ramps, new paint, wallpaper and flooring. The project will improve the look, comfort and functionality of the building and surrounding lot. 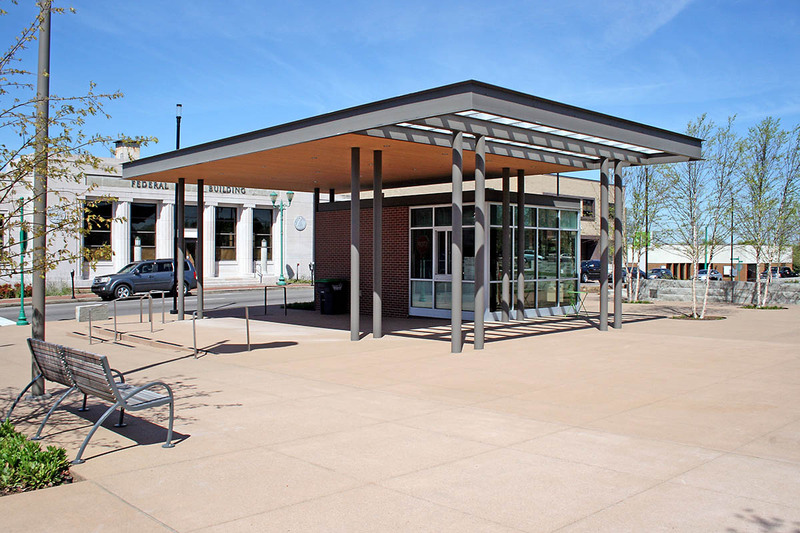 Customers with questions about the Transit Center closing may contact CTS at 931.553.2429. 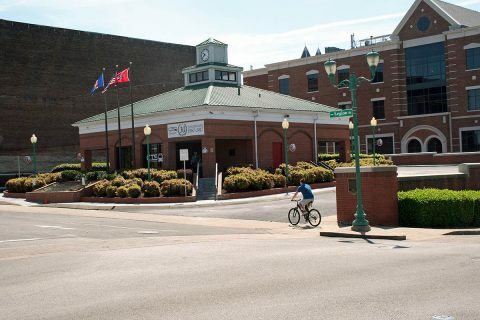 On April 29th, the adjacent City-owned Transit Garage also will close for about two months because of the Transit Center renovations. The letter advises parking customers to respond to the letter by April 24th. 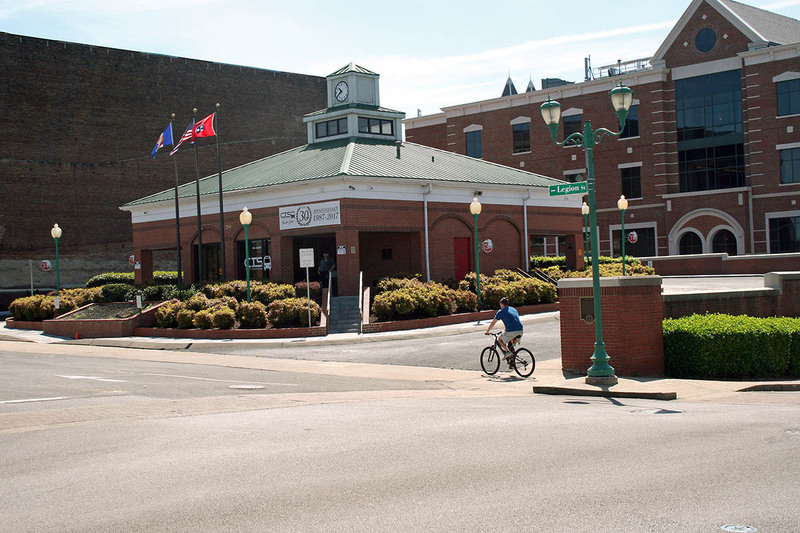 Customers with questions about the Transit Garage closing may contact the Finance Office at 931.472.3724.